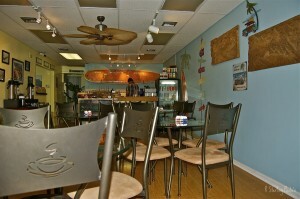 Java Surf Beach Cafe is back with a new owner and a fresh new look and taste. I have been coming to this little, former hole in the wall, coffee shop for 6 years now. It made a steady decline in service … but alas …. a new owner, Adele Shaffer, has transformed this little hole in the wall, into a fabulous new, clean, inviting beach coffee cafe. You will find this little gem located at the Ocean Front; the corner of Pacific and 25th St in Virginia Beach, just 2 blocks off the beach and within easy walk of hotels and the 24th St. Park and Stage. The new look is clean, fresh and beachy …. VaBeachin style. Menu has changed slightly and is much tastier. 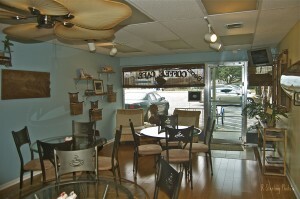 The coffee has changed too, and is delivered to the cafe freshly roasted each week. 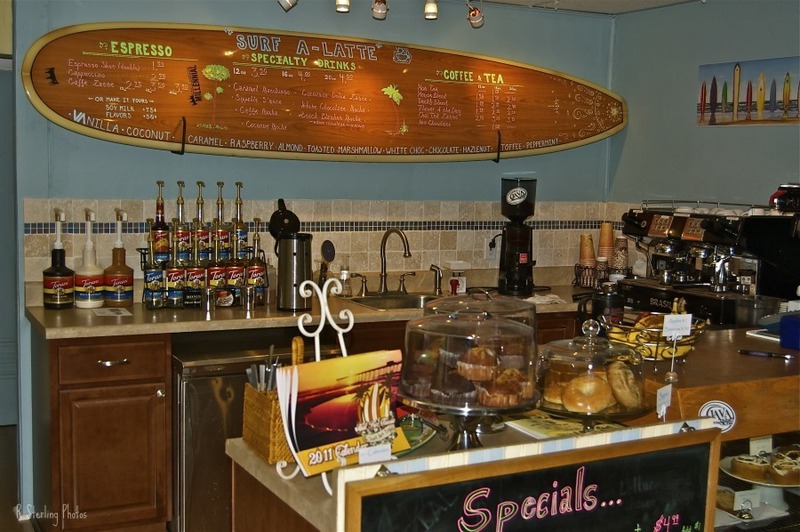 Java Surf Beach Cafe has expanded the hours and you’ll find it open 7am to 4 pm Sunday thru Wednesday and 7am to 7pm Thursday thru Saturday during the winter, with extended hours this coming summer season. Stop in and set awhile, enjoy the atmosphere … the pastries and the fresh soup and salad sandwiches for lunch or come in early for a whopping Bail Out Breakfast Burrito. 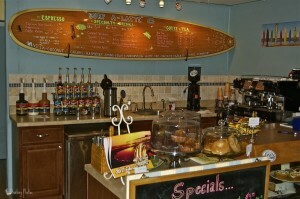 You’ll find the menu handwritten on sleek long board surf boards, hanging on the wall. A new look and a refreshing change to this local Virginia Beach business, makes it a destination for tourist to find a spot that the locals go to …. so come on back and have a taste …. 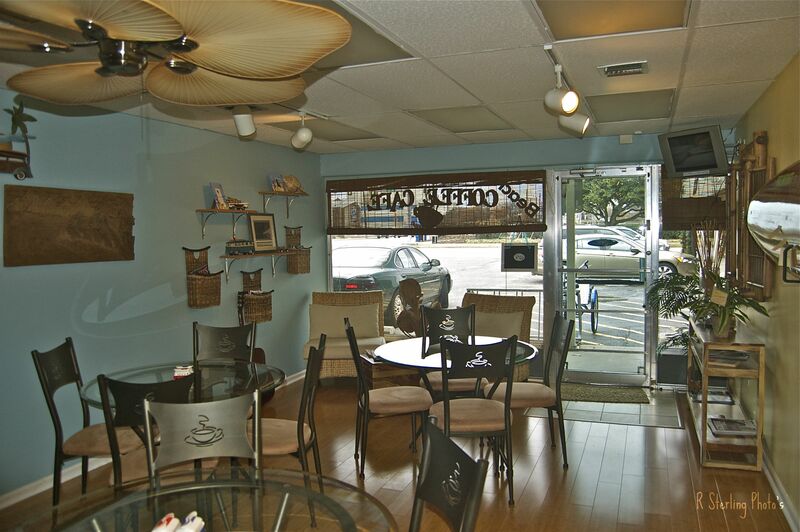 sit awhile and relax ….. VaBeachin style.